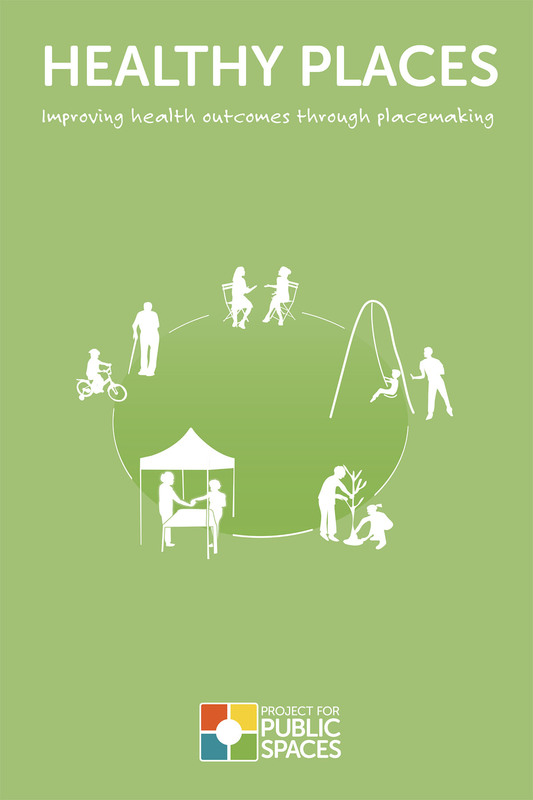 The Case for Healthy Places is a free report of peer-reviewed research on healthy placemaking initiatives that offers evidence-based guidance, recommendations, and case studies for health institutions, community organizations, and other partners. The final chapter addresses health care institutions, detailing ways in which they can take action to become placemaking champions in the communities they serve. Download The Case for Healthy Places Report, including full text, citations, conclusions and recommendations.